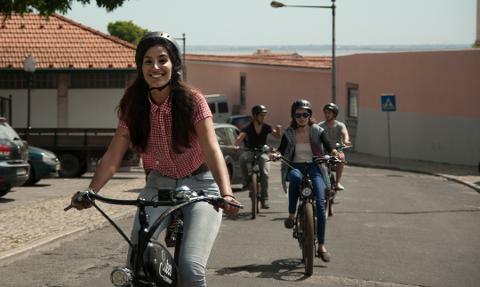 The good news: our bikes are electric, surprisingly easy to ride and eco-friendly! 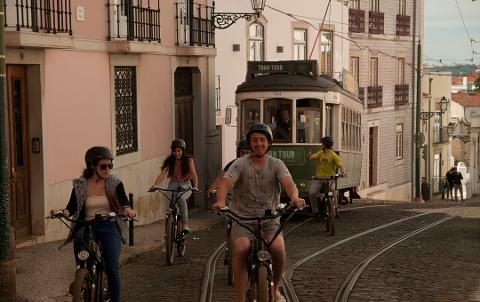 They even help you go up… One common tip to discover a city for real is to get lost in it! 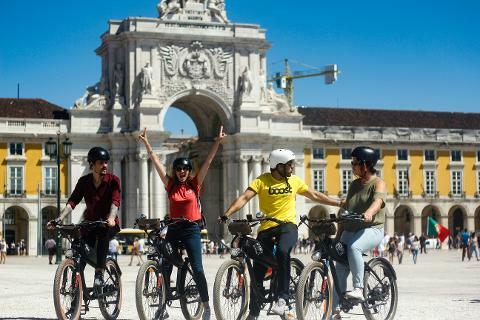 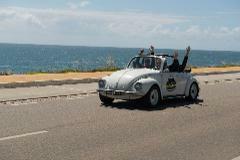 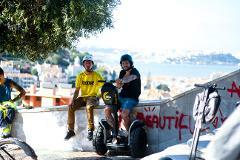 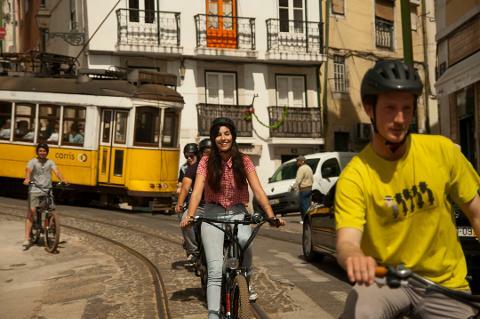 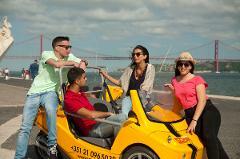 Our rule to discover the best of Lisbon is... by following our adorable guides! 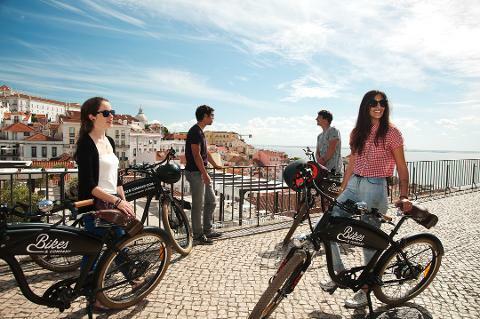 They are specialized in the Portuguese history, some cheeky curiosities and hidden spots! 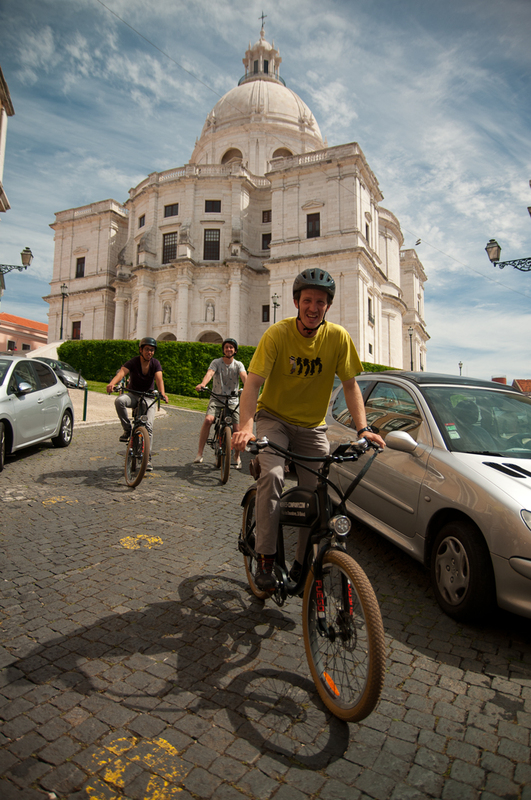 They look crazy but they’re only crazy about Lisbon.